Herbivore Dinosaurs: Dinosaurs, as what we have observed in the media, are characterized as ferocious meat-eating reptilian predators. But believe it or not, only 35% of the total general dinosaur population was composed of carnivores. The remaining 65% were herbivores! It is important to note that the success of these herbivorous dinosaurs can be significantly attributed to the special adaptations of their teeth and digestive tract. In general, they have flat teeth that were perfect for stripping and grinding plant materials, and specialized stomach acids to digest cellulose. 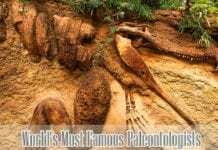 The only way to determine their exact diet is to find their fossilized remains (referred to as coprolites) that contain the plant material. Excited yet? Let’s not have much ado, welcome to the wonderful world of pre-historic plant eating dinosaurs! Don’t miss out the flying dinosaurs from the earlier post. Coming from the 3 Greek syllables “tri” which means “three“, “kéras“, which means “horn“, and “ops” which means “face“, Triceratops are herbivore dinosaurs that existed in the regions of North America during the end of the Cretaceous period. Being herbivores, Triceratops fed on shrubs and plants like ferns, palms, and cycads. These herbivore dinosaurs had beak-like mouths that functioned mostly for grasping food rather than biting them. Interestingly, these dinosaurs had up to 800 teeth that work for the said purpose. In addition to this, they also had horns and bulk used to reach huge plants. 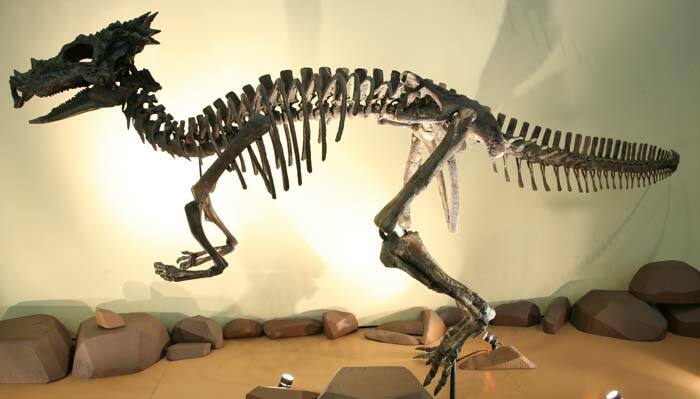 The Dracorex is an herbivorous dinosaur that existed during the late Cretaceous period. This dinosaur reached up to 4 feet high and 21 feet long and weighed about a hundred pounds. It is characterized by its long snout and a skull with numerous spikes and bumps. At present, it is still being debated whether this dinosaur is an herbivore or not. This dinosaur had extremely sharp teeth with many serrations; thus, some scientists routinely classify it to be an omnivore instead. Its species name Dracorex hogwartsia is an honor to the popular book series Harry Potter by J. K. Rowling. Basically, the name means the “dragon king of Hogwarts “. 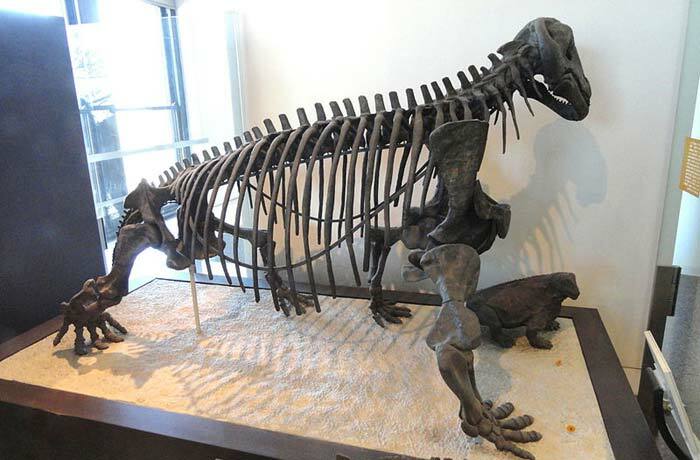 Moschops is a genus of a prehistoric herbivorous mammal-like reptile that existed during the Permian Period. Much of their remains were excavated in the region called Karoo in South Africa. 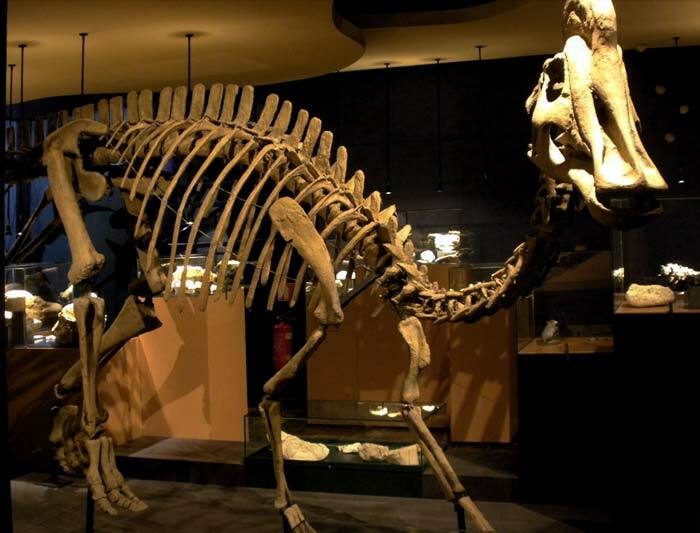 In that habitat, the Moschops was the largest herbivore (also the largest animal). It is characterized by its massive body (about 5 meters long) and thick skull, but with very short yet heavy tail. As mentioned above, this dinosaur had an herbivorous lifestyle as characterized by it peg-like teeth which are adapted for chewing plants. Carmen Funes Municipal Museum at Plaza Huincul, Neuquén Province, Argentina. The next herbivore dinosaur in this list is the Argentinosaurus , which could have possibly been the largest and most massive terrestrial animal that ever existed. The Argentinosaurus lived an herbivorous lifestyle as it fed on plants present during the Jurassic up to the end of the Cretaceous period. It had long neck to be able to reach tree tops easily. Literally, the name of this dinosaur means “silver lizard“. 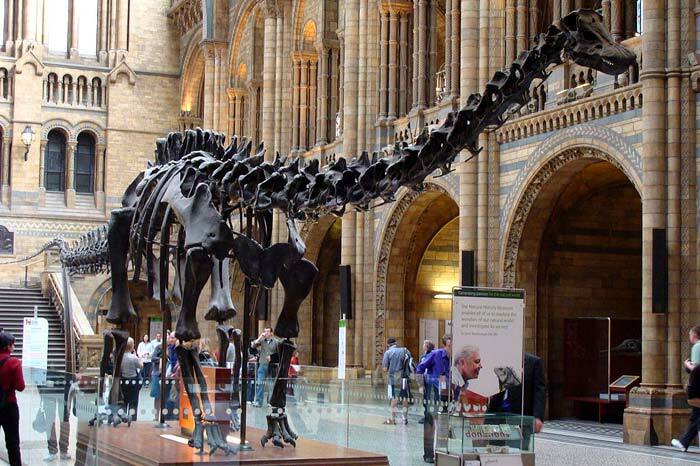 fossils of the Argentinosaurus were first excavated in South America in 1988. Despite this, at present, only very little information is known about this species of dinosaur. The Stegosaurus is known to be a genus of herbivorous dinosaurs that predominantly existed in the regions of western North America during the late Jurassic period. This herbivore dinosaur is characterized by its toothless beak and small teeth; hence, it can be perceived that such were not fit consuming animal flesh. Unlike other herbivorous beaked dinosaurs (which had strong jaws and teeth for grinding), this dinosaur possess jaws that only allow up and down motions. Among dinosaurs, the Stegosaurus is known for having a relatively small brain and possibly possessing the lowest brain-to-body ratio. This dinosaur, whose name literally mean “roofed lizard“, is most notable due to the presence of plates that lay vertically flattened along its back. In total, this dinosaur had 17 plates (referred to as scutes) that are not solid per se but made up of bony material where blood vessels occur. Characterized by having a beak-like snout, short arms, yet a very long pointed tail, the next dinosaur in this list is the Edmontosaurus. This dinosaur lived during the late Cretaceous period up to the late Mesozoic era. 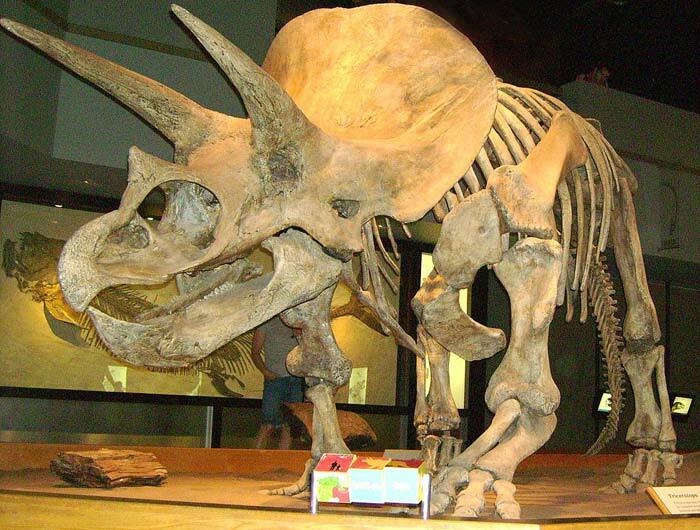 Fossils revealed that it was an herbivore as pine cones and needles were found in the dinosaur’s stomach. They also revealed that this dinosaur lacked teeth in its beak but such were found in its cheeks instead. Known for being long-necked and whip-tailed, the Diplodocus is considered to be one of the longest terrestrial animals that ever existed. 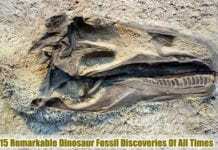 Fossils of this herbivorous dinosaur revealed that they existed during the late Jurassic period. Much of these fossils were excavated in the Rocky Mountains of western United States. Due to its massive size, the Diplodocus also required massive amounts of plant material in order to survive. Scientists believed that its blunt teeth functioned for stripping plants as it swallows them whole without even chewing. Interestingly (because of its long neck), this dinosaur had no ability to hold its neck over about 5. 4 meters off the ground. Literally meaning “sturdy lizard“, the Hadrosaurus is a genus of herbivorous dinosaur that existed in parts of North America during the late Cretaceous period. 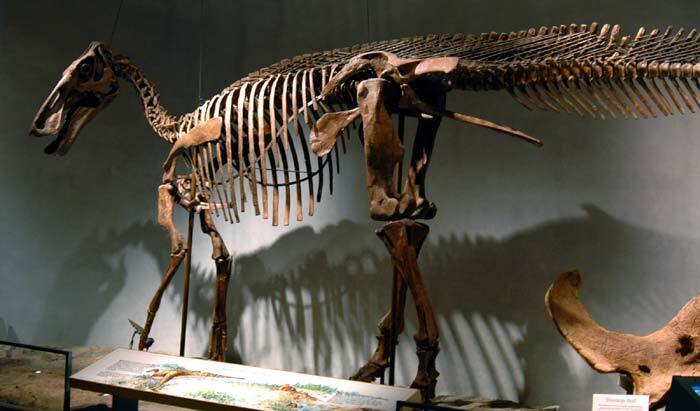 The beaked Hadrosaurus had teeth and jaw that are specialized for grinding plant material like pine needles and cones. However, it is important to note that only one skeleton of this dinosaur has ever been found. Such fossil also had no skull; hence, it makes it hard for scientists to perform analysis. Another known herbivorous dinosaur is the Nodosaurus , which is very notable for being one of the few “armored-plated” dinosaurs. This dinosaur was an herbivore characterized by its narrow head and snout. Interestingly, it had palates that separated its mouth to its nasal passages thus making it able to eat and breathe simultaneously. Members of this genus existed from the late Jurassic period up to the early Cretacious period. During this time, the state of Alabama was divided into two: northern part was covered in closed-canopy forests while the southern part by a shallow ocean. Literally meaning “fused lizard “, the Ankylosaurus is a genus of bony dinosaur that existed in parts of western United States and Canada during the late Cretaceous period. Like the Stegosaurus, this massive dinosaur had a body also covered in bony plates (called scutes). These scutes occurred in various places in the dinosaur’s body such as the neck, back, and hips. This dinosaur was an herbivore that fed on low-lying plant material. Its presence of beak-like snout allowed it to eat by stripping the leaves of plants. Also, research revealed that it can swallow huge amounts of plants even without eating them. Which among these herbivorous dinosaurs captured your attention the most? 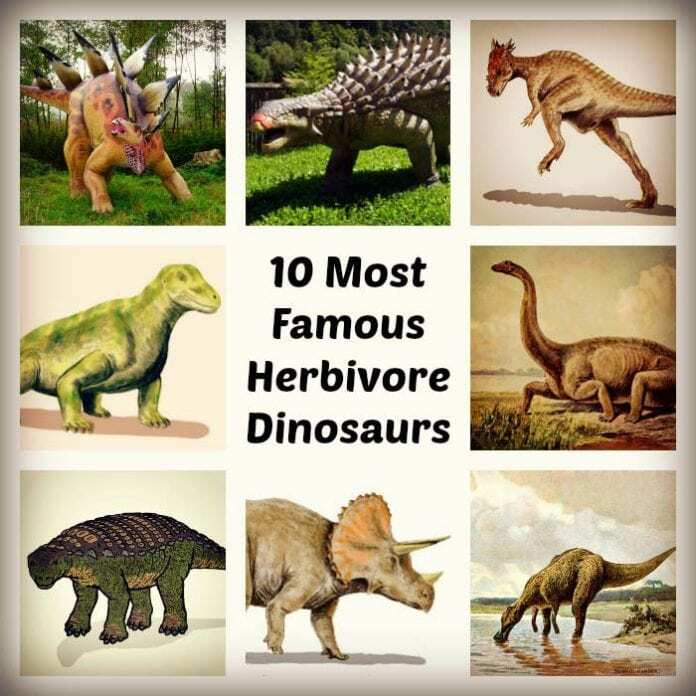 Cite this article as: "10 Most Famous Herbivore Dinosaurs," in Bio Explorer by Jack Kirsten, June 14, 2017, https://www.bioexplorer.net/herbivore-dinosaurs.html/. All images are from wikimedia commons under the creative commons licenses. – “Dracorex – Facts and Pictures”. Accessed June 13, 2017. Link. – “Argentinosaurus Dinosaur, Facts | Pictures – Argentinosaurus Information.”. Accessed June 13, 2017. Link. 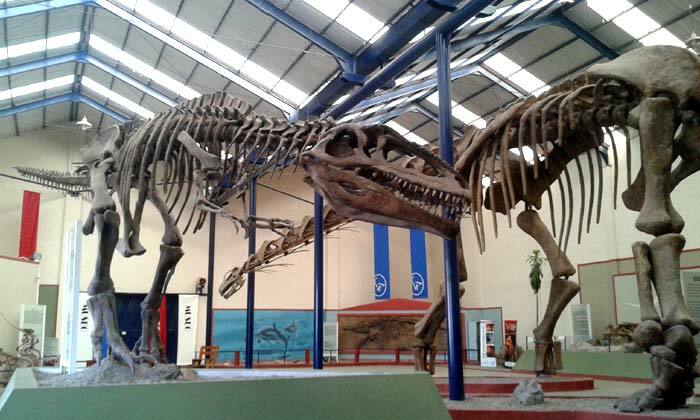 – “Argentinosaurus Fact Sheet – EnchantedLearning.com”. Accessed June 13, 2017. Link. – “Stegosaurus: Bony Plates & Tiny Brain”. Accessed June 13, 2017. Link. – “Dinosaurs of the South – Judy Cutchins, Ginny Johnston – Google Books”. Accessed June 13, 2017. Link. – “Nodosaur | Encyclopedia of Alabama”. Accessed June 13, 2017. Link. – “Ankylosaurus: Facts About the Armored Lizard”. Accessed June 13, 2017. Link. 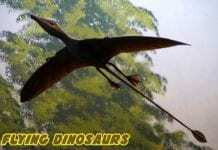 Flying Dinosaurs – Fake or Fact?